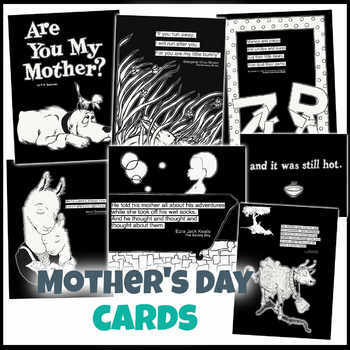 “And it was still hot…"
Seven hand drawn and digitally edited greeting cards. 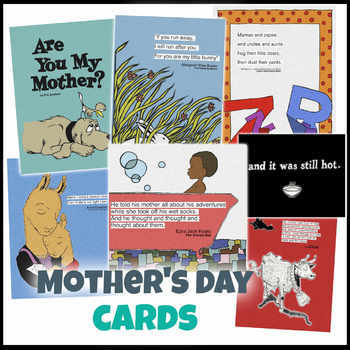 Each card displays a re-worked image from a classic picture book, selected on the theme of mothers - or caregivers, space-givers, nurturers, and listeners everywhere. 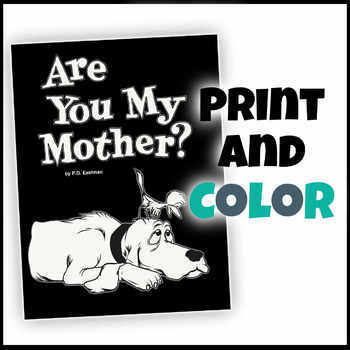 "Chicka Chicka Mother's Day" is part of the set - also freely available as an individual download.